Which products work best where? Working out which product to use can be tricky. 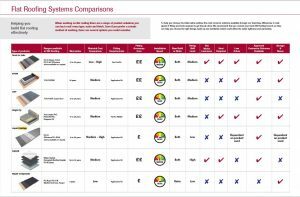 However, SIG Roofing is here to help with up-to-date product information on all the industry’s leading flat roofing products. 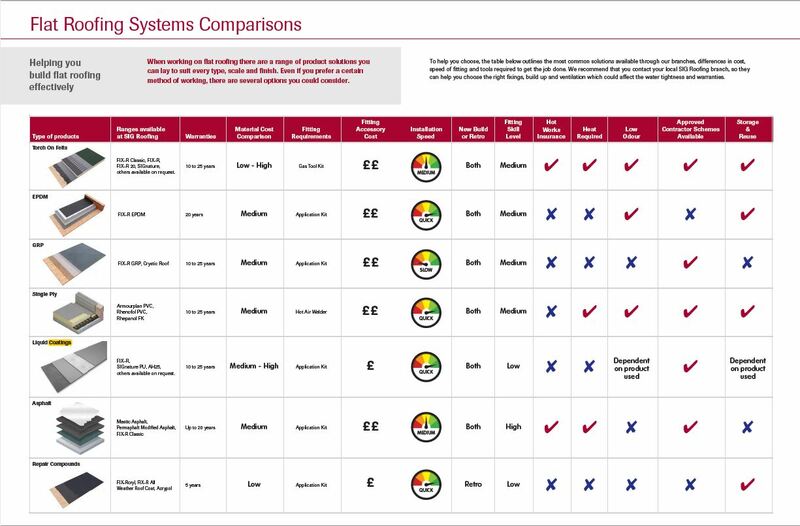 See our handy guides below or speak to our expert branch staff for help selecting the right type of flat roof waterproofing for your job.